Morgan has been in the Laser and Cosmetic Surgery Industry for over 17 years. She brings an extensive background and knowledge in cosmetic procedures, services and products. She is attentive, dedicated to the highest standards of care and has substantial knowledge of cosmetic surgeries, non-surgical treatments and skin care products. Morgan’s great knowledge of skin care products and procedures will ensure THE BEST treatments and results available in our industry. 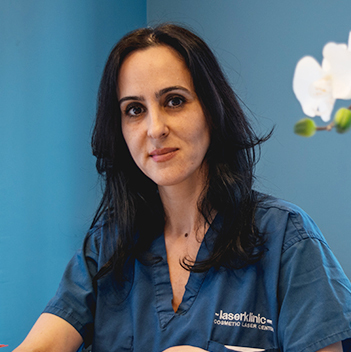 She enjoys working with patients and their families and directing them through a positive experience with the many surgical and non-surgical treatments Laserklinic provides. Laserklinic is very proud to have someone of Morgan’s caliber, integrity and professionalism.